​(Hit Parade) 26 tracks, 18 of them in true Stereo! Original recordings and digitally remastered! 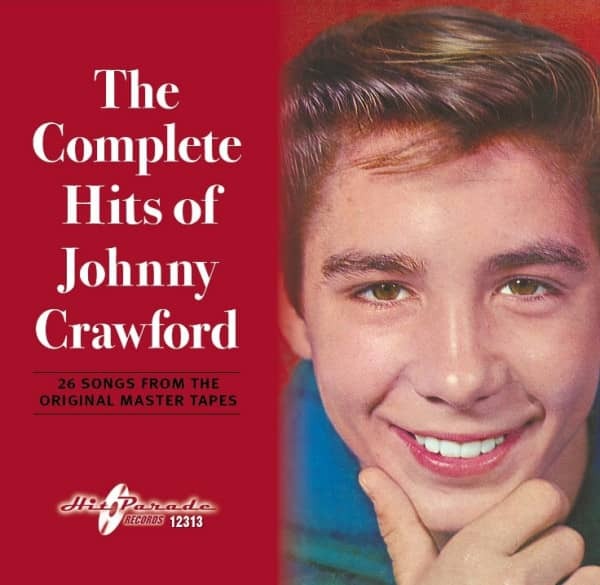 Customer evaluation for "Complete Hits Of Johnny Crawford"